The Scribd Editorial team selected December’s must-read books to get you through the holidays (and your Hunger Games withdrawal). 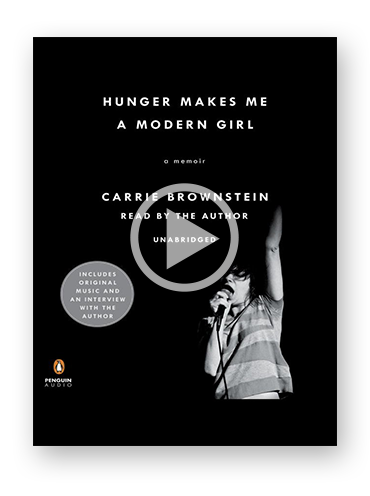 Freya: Hunger Makes Me a Modern Girl, Carrie Brownstein’s new memoir, is a love letter to music, from her days as a fervent fan to pioneering guitarist of the feminist punk band Sleater-Kinney (once named America’s best rock band). While punk rock may drum up images of drugs, groupies, and booze, Brownstein paints a picture of the scene that’s distinctly unsexy. There are long, cramped car rides, shared hotel rooms, panic attacks, tour-ending allergic reactions, and eventually a shingles diagnosis. It’s a raw and deeply honest reveal of the development and struggles of Sleater-Kinney. Alex: Returning home for the holidays is often a mixed bag—the love and joy of a reunion can become mired in frustration as dormant dynamics reemerge. Which is exactly why The Family Fang is such a perfect book to read while straddling two homecoming holidays: No matter how crazy your family may feel, you can rest assured that the Fangs are infinitely crazier. Combine The Royal Tenenbaums with Little Miss Sunshine, and you’re well on your way to picturing Kevin Wilson’s delightfully odd portrait of a dysfunctional family. When Annie and Buster, the children of prestigious performance artists, find themselves adrift in their adult lives—she after her acting career takes a turn for the Lohan, he after being shot in the face with a high-powered potato gun—they reluctantly return to their parents’ home. As Annie and Buster struggle to overcome their own troubles, however, they find themselves drawn back into their childhood roles as props in the Fang’s performances of “choreographed spontaneity,” an artistic euphemism for “public chaos.” A hilarious satire of postmodern art, pop culture, and the many, many ways parents manage to screw up their kids, The Family Fang still exudes familial love, warmth, and affection. It’s a terrifically fun read, and a good reminder as you head home for the holidays: If the Fang family can stick it out, so can yours. Jen: It’s hard to believe that True Story: Murder, Memoir, Mea Culpa is, in fact, a true story—it’s so compelling and disturbing it seems like the work of a talented Hollywood screenwriter (a perfect tone to keep you engaged during long holiday flights). It begins with author Michael Finkel getting publicly fired from his post at The New York Times for fabricating details in an investigative story. At the same time that he’s reaching the brink of despair and contemplating his options for the future, Christian Longo, a suspected murderer accused of killing his wife and three children, is being apprehended in Mexico, where he’s been living under a false identity—that of Michael Finkel, TheNew York Times journalist. The real Michael Finkel writes to Longo in prison to understand why he chose to assume his identity, and this contact kicks off regular correspondence between the two. At first Finkel, who is still attempting to justify the actions that led to his Times termination, gives Longo the benefit of the doubt and contemplates the prisoner’s innocence, despite the mountain of evidence against him. But he soon acknowledges that Longo is a disturbed individual who is using their conversations as practice for his trial defense; he also takes responsibility for his journalistic deceit and his own personality flaws. True Story is Finkel’s shot at redemption, and his attention-to-detail and raw, often unflattering self-portrayal in the book are important steps to achieving it. 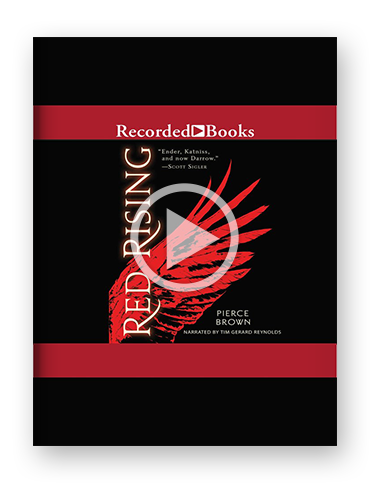 Others compare Red Rising to its explosively popular antecedent, Red Queen by Victoria Aveyard, since both stories center around a blood color-based class system—people with red blood live as slaves to the other colors, disgruntled and ready to revolt. While all of these comparisons are on-point, they miss how much more mature and gritty Brown’s sci fi epic is than these YA titles. At 16 years old, Darrow holds one of the highest positions in his clan, one of the highest positions any Red can hold, and he’s married. Rather than being a “young adult”—our code for “older child”—Darrow’s an adult who happens to be tragically young. 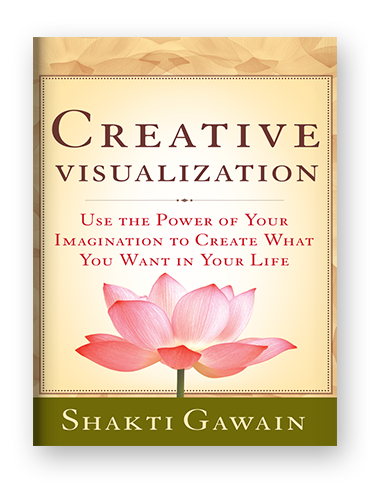 Lara: Long before The Secret tantalized folks around the globe, Shakti Gawain published her first book, Creative Visualization, and with it, created an entire movement dedicated to self-improvement, empowerment, and inner peace. Olympic athletes have long employed visualization techniques to bolster their performances, and scientific research has proven imagining a situation can act as a form of practice, by stimulating the same areas of the brain that get triggered during the real-life experience. Gawain tapped into such a phenomenon, and in Creative Visualization, delivers ways ordinary people can transform their lives and realize dreams. She offers meditation techniques, relaxation exercises, and affirmation suggestions—a practical, visualization toolkit of sorts designed to empower readers, and boost confidence. Now that it’s December, when we’re reviewing the days behind us and anticipating those ahead, reaffirming our goals and setting them into action doesn’t seem like such a bad idea—and thanks to Gawain, not too daunting, either. Of course, we can’t wish desires into action. We have to make them happen. But we can imagine them, reaffirm them, and do it all in such a way that we come to believe in their possibility. Creative Visualization makes those possibilities seem well within reach. Kiri: Baking is as much a science as it is an art. To become a master baker, you need to study the techniques, build an intuition about dough, and buy lots of flour. For novice bakers, Paul Hollywood’s How to Bake is an excellent starting point for learning foundations and the art of the craft. As a judge on the BBC’s Great British Bake Off, Hollywood is a bastion of knowledge with an eye for the best bakes, which he shares throughout the book. Filled with easy-to-follow instructions, excellent explanations of the technical basics, and extremely helpful how-to photos, each recipe is presented to ensure the bake rises to its full potential. For those new to baking, the basic tin bread (in either white or whole wheat) is a solid starting point for mastering the main techniques—from working with yeast to rising and kneading dough. (As an added bonus, it produces scrumptious everyday bread.) Covering everything from basic breads to more complex confections, this book has the perfect recipe for your next big holiday meal.